2017 was a year of expansion for New Narrative with the launch of our New York office and three new team members in Hong Kong. And we’re continuing this growth into 2018. We are pleased to be hiring for a talented financial writer and editor to join our team. Full job details are below. Interested parties, please email a CV, cover letter and two examples of your writing to careers@new-narrative.com. New Narrative, Asia’s leading financial and professional services content marketing agency, is expanding and looking for a talented financial writer and editor to join its growing team in Hong Kong. From our offices in Hong Kong and New York, New Narrative delivers compelling content to the world’s leading banks, asset managers, law firms, fintech companies, consultants and others. Our clients rely on our unwavering dedication to editorial quality and our deep understanding of their businesses–and what resonates with their target audiences–to help them publish world-class research and thought leadership. New Narrative’s management team has decades of experience in senior editorial roles in leading international media organisations, reporting on major events and producing commentary and analysis for an audience of senior decision-makers in the financial and professional services sectors. The company is looking for a dynamic and ambitious writer and editor to create content across a range of media for discerning and demanding clients. The role calls for a motivated and confident writer and editor with experience of covering financial markets, and the ambition to show what they can do at a young and fast-growing company in a new and rapidly evolving industry. As Editor you will be responsible for producing content on a range of topics, in a range of formats, and to a range of deadlines. One week you might be writing a blog series on blockchain; the next you could be crafting tweets live from an asset management seminar in Shanghai; the next setting down to write the agenda for an event on the economics of the Belt & Road Initiative. The appeal of the job lies in its constant variety: no two client briefs are alike! The role offers a generous base salary, based on experience. Other benefits include medical insurance, paid holidays and a company mobile phone. New Narrative offers a progressive working environment. While the hours don’t always fit easily into 9-5, we actively pursue a policy of work-life balance for all staff. As a small but fast-growing company in a nascent industry in Asia, we offer unmatched opportunities for advancement. The right candidate can help shape the future direction of our business and the region’s content marketing industry. We had such a great response to the blog we posted on this topic a few months ago we decided to turn it into an infographic – enjoy! Over the past few years both marketers and media companies have become more focused on sponsored/branded content (or native advertising if you prefer), the former as a new way to connect with audiences, and the latter to replace revenue lost with the decline of traditional ads. This a trend we welcome, both for the obvious commercial reasons and because we sincerely believe content marketing at its best—i.e. 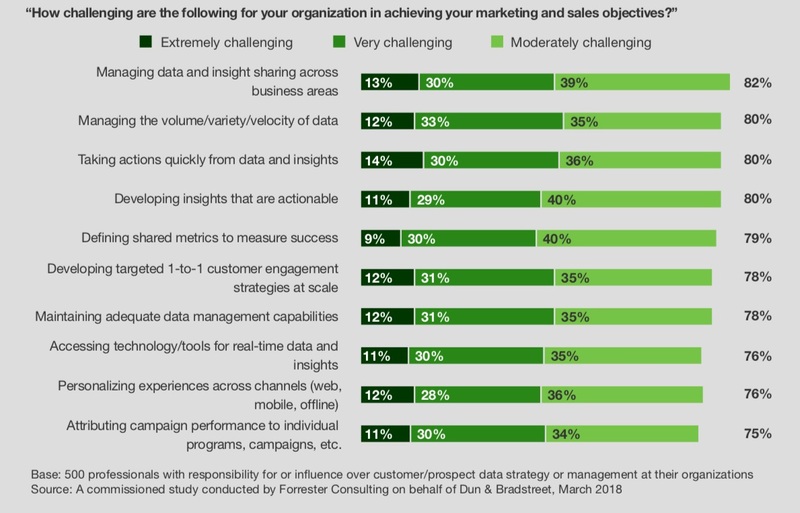 an organisation sharing genuine insights backed by data or thoughtful research—is far preferable to the shouty, saturation-based approach to marketing that dominated in decades past. That said, having emerged from the media world, there are aspects of the sponsored content explosion that give us cause for concern, chief among them the difficulty sometimes of distinguishing between articles that are honest journalism or opinion, and the paid-for variety. To be clear, we’re not calling out Forbes or the PR firm in question here; Forbes is an old hand at the sponsored content model and its branded content is typically clearly labelled as such. The views in the article (since apparently removed) may well have been genuine. But the fact it attracted scrutiny is troubling enough. There’s no shortage of other examples of the lines between editorial and advertising being blurred, from the merely questionable to the sanctionable. Too many of those examples, and media outlets will find themselves completely discredited by audiences convinced they’re bought and paid for. Companies, meanwhile, will see most of what they publish crashing against a brick wall of cynicism. And of course, eventually audiences themselves will lose out, as a revenue/publishing model that has every shot at being sustainable breaks down and more publications close. Not a good situation for anyone, in other words. So while we couldn’t agree more that brands need to start thinking, and publishing, more like media companies, it’s also vitally important that the ‘walls’ between brand and media don’t disappear completely, and that all sides practice complete transparency—especially at a time when the highest powers are only too happy to call the media and what constitutes truth into question. At the very least that means clearly and visually distinguishing paid from editorial content, via unique logos, altered formats, even different colour schemes or backgrounds. Ideally for media companies, it also means ring-fencing editorial and commercial staff, and limiting the participation of journalists in commercial projects (a practice we know some of our former employers have adopted). In the end, there’s little to be lost from this approach. Few people will dismiss well-reasoned, credible views or intelligence from commercial sources. After all, journalists contact companies for their perspectives on industry or market issues all the time. And (we hope) no one would begrudge a publication the opportunity to earn the kind of revenues that will allow it to pay its journalists a living wage. In the media/ad business at least, honesty really is the best policy.